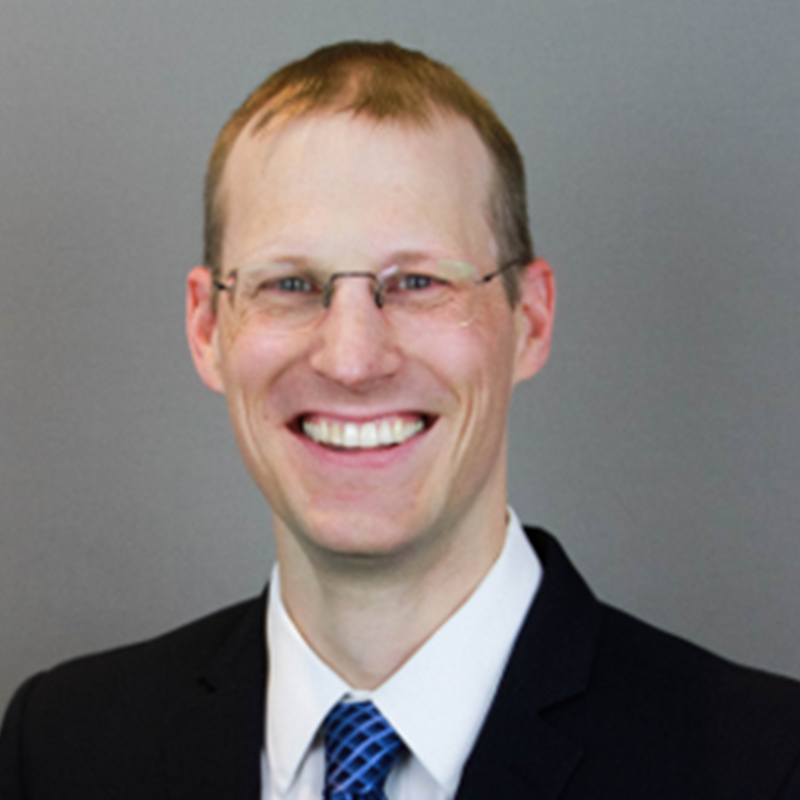 Arthur Korteweg is the Dean’s Associate Professor in Business Administration and Associate Professor of Finance and Business Economics at the Marshall School of Business at the University of Southern California. His research interests include corporate finance, private equity, and alternative assets more generally. Arthur was previously an Assistant and then Associate Professor of Finance at Stanford University Graduate School of Business. Arthur received an MA from Tilburg University and an MBA and PhD from the University of Chicago Booth School of Business.